These blinks give some revolutionary insights into an epoch-making time in Russia’s history. The author presents an oral history of Russia’s transition from Stalinism to capitalism in which she lets people who were there tell their stories. 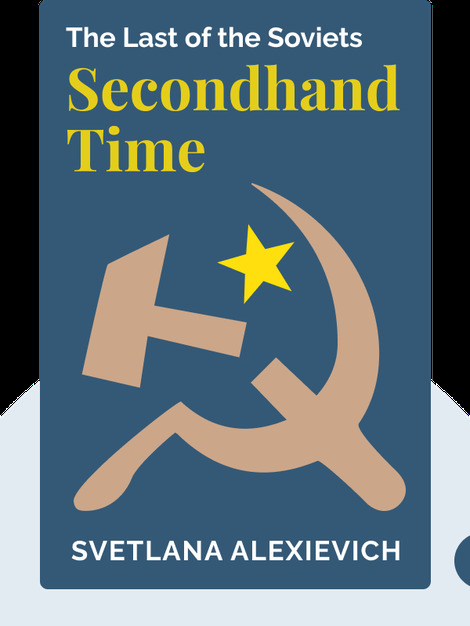 In Secondhand Time (2016), her witnesses tell us what it means to be Russian, then and now. All of them lived through this transitional period, but some did not survive. 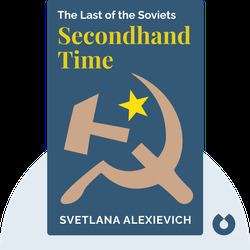 Svetlana Alexievich is a Nobel Prize-winning author. She worked as a journalist before she started compiling her unique and exciting oral histories. She gives voice to people who lived through tumultuous times. Her other works include Voices from Chernobyl and The Last Witnesses.